Possibly THE most effective ready to use soft hook pellet of all time! 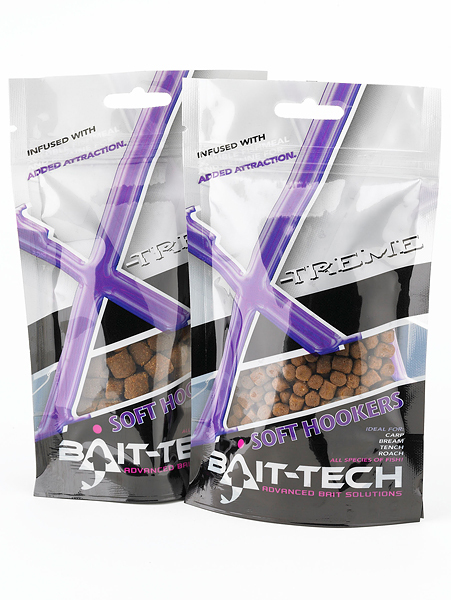 X-TREME hookers are loaded with the same GPS90 fishmeal used in Special G! These super charged soft hookers are a pellet with a difference and are packed full of three exclusive ingredients produced only for Bait-Tech. Supplied in re-sealable bags for ease of use and available in 6mm and 11mm sizes.